4. 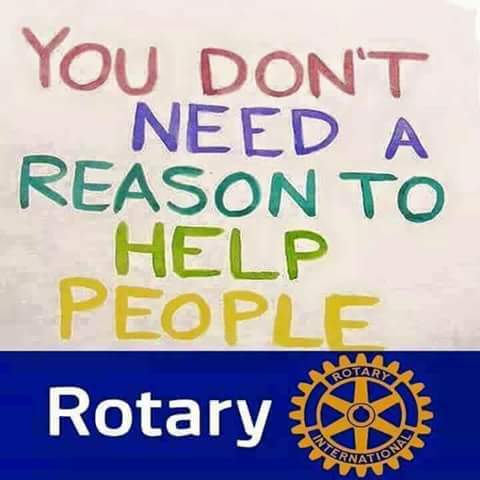 Once you log on to Amazon using your bookmarked site - the Amazon site will know you are connected to Rotary and 5% of your purchase will be contributed to Rotary International. 1. Is the the same programs as Amazon smile? 2. Can I get the 5% contributed by logging on to the regular Amazon site as I always do? 3. Are there discounts when shopping Amazon?